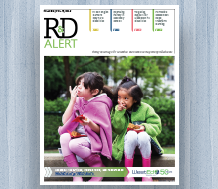 Visit the R&D Alert® Vol. 17, No. 2 resource page to download a free copy.